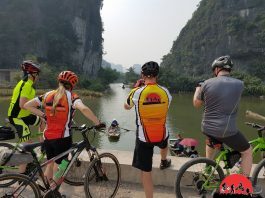 Cycling tours starting from Saigon , Saigon Vietnam Cycling tours - After a half-century marred by war and economic stagnation, Vietnam has come into its own with a tireless energy few places can match. 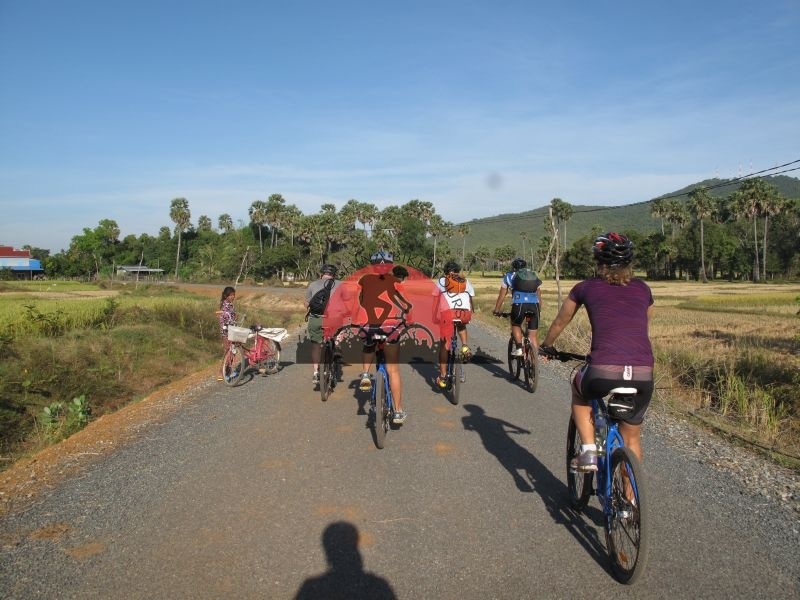 Experience Vietnam from south to north by bicycle. 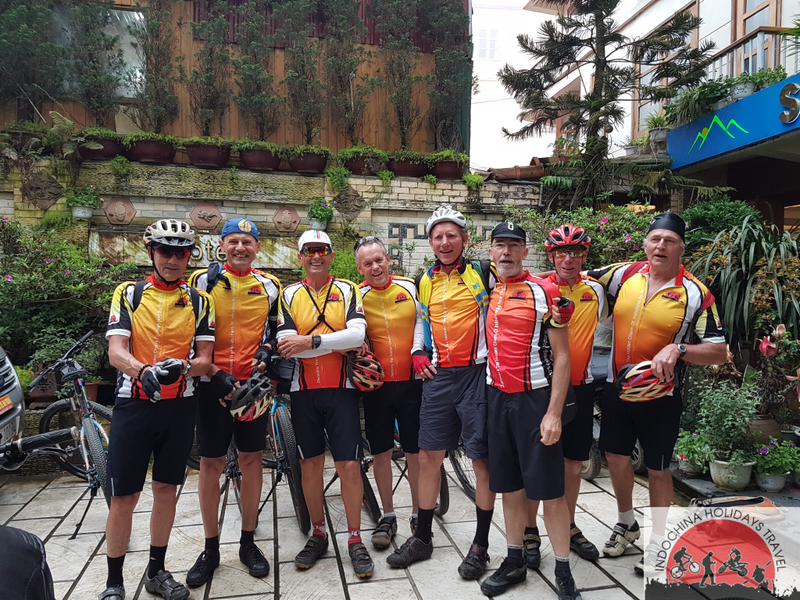 Cycling through Vietnam tour is led by an experienced Vietnamese cycle guide. 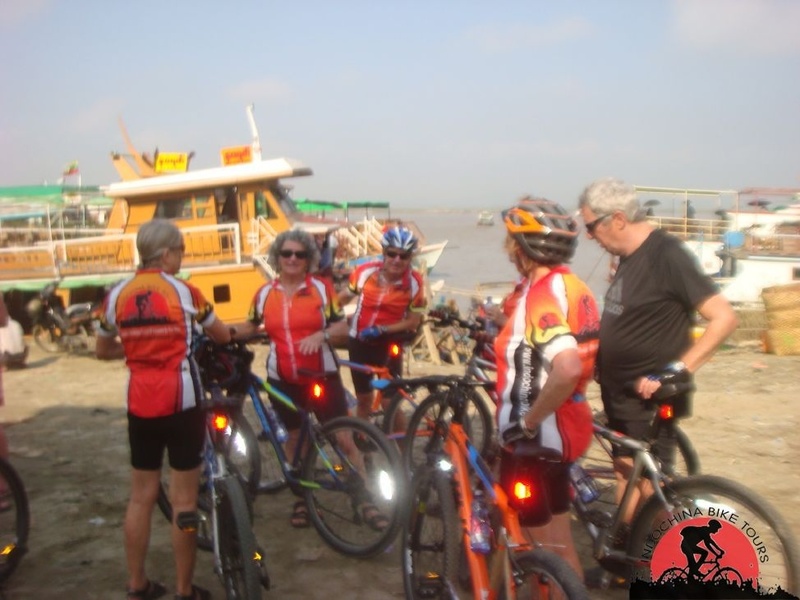 Plus we supply detailed route notes and maps so that you will enjoy maximum freedom while riding.Absolutely Vietnam in this trip, from the forest to the coastline; from mainland to islands in one trip. 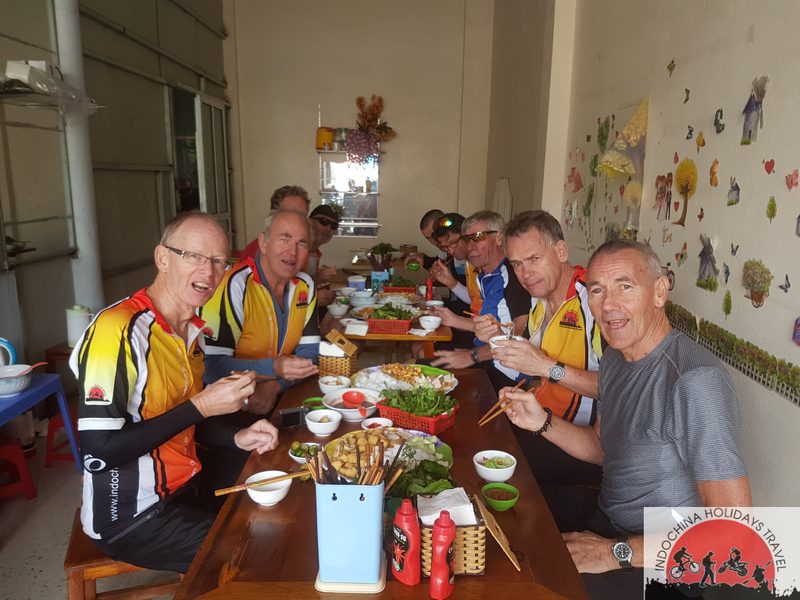 Come and experience it on your own way and pace.Saigon cycling to Mekong delta , Ho Chi Minh city cycle to the fauna of Cat Tien National Park. 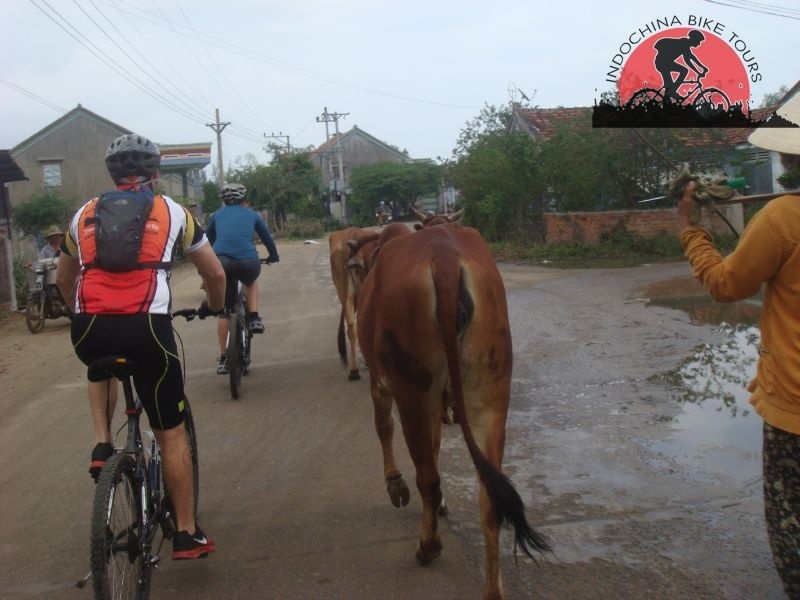 Indochina Bike Tours is the best choice for your cycling holiday in Vietnam .